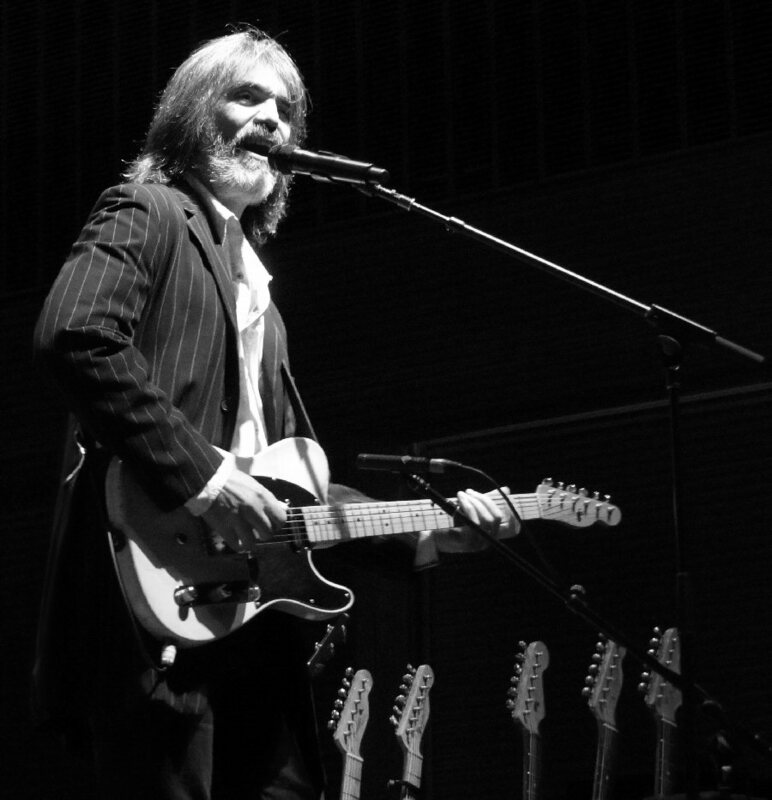 Musician Larry Campbell plays many stringed instruments. Larry – a three time Grammy Award winning producer – has performed with numerous artists including Bob Dylan. 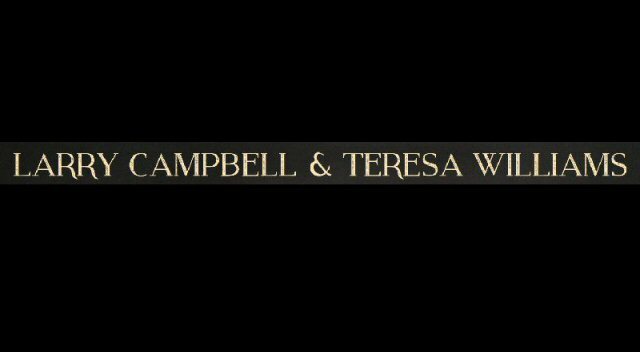 Campbell is married to the talented singer/guitarist Teresa Williams. Together they make a formidable musical pair. Larry and Teresa are presently on tour as members of Jackson Browne’s band and they are also Jackson’s opening act. Larry Campbell on stage at the Ascend Amphitheater. Campbell and Williams (who hails from rural Tennessee) played to a home town crowd on October 11, 2015. They took the stage around 7:30 p.m. at the recently opened Ascend Amphitheater located on Nashville’s Riverfront. The open air venue has multiple seating options with impressive views of the downtown. The duo supported by Browne’s band started with an animated “Surrender to Love” followed by the sad “Ain’t Nobody For Me’ which was snappy despite the sentiments of the story as sung by both Larry and Teresa. “Thank you kindly,” said Williams. She mentioned that she grew up listening to the Louvin Brothers and when the couple were courting Larry gave her a mixed tape of the Louvin Brothers’ music. “Yes it was a tape” she reminisced thus dating herself before they presented a country flavored Louvin cover. Throughout their set Larry switched instruments adding to the scope of their sound. Teresa played acoustic guitar and generally handled the singing. Campbell and Williams’ voices blended well when they harmonized. 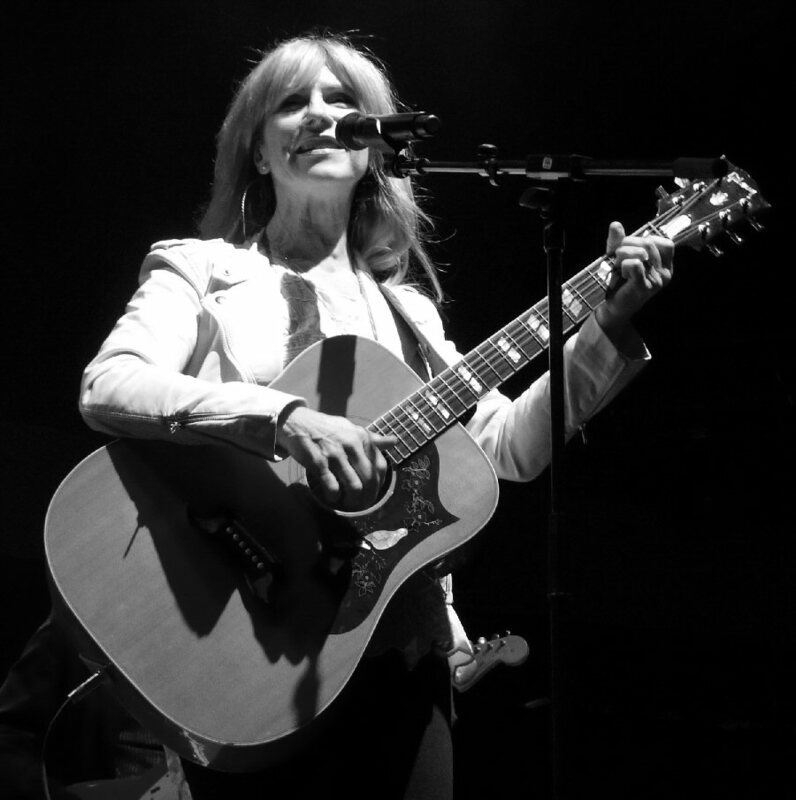 Teresa Williams on stage at the Ascend Amphitheater. “Larry wrote this next one, I like it but I don’t want to know the where and why of it,” stated Teresa. “Did You Love Me At All” was a slower, serious look at lost love. Williams grew up in Tennessee and she learned to sing in the church so she knew how to handle the traditional “Samson and Delilah” with passion and purpose. Next, “Bad Luck Charm” one of their songs was written from the perspective of someone who cannot take the blame explained Larry. The tune had a charmed up-tempo groove. They closed the set singing a plea to keep praying on “Keep Your Lamp Trimmed and Burning” punctuated by an apocalyptic tone with a heavier driving rhythm that drifted over the assembled at the Ascend. Back in June of 2015, the pair released their self-titled debut that features eight originals and three covers. A number of the songs from the album were played at the Nashville gig. Larry is also still producing between tours. 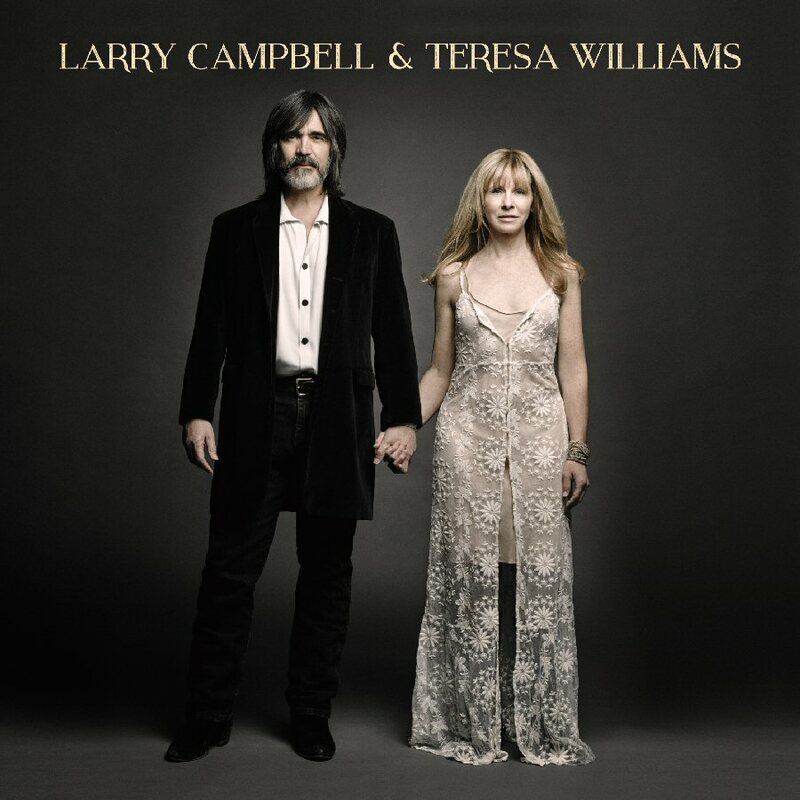 Larry Campbell and Teresa Williams’ set at the Ascend Amphitheater demonstrated that together the two are reaching new heights as a musical tour de force to be reckoned with.